One Owner 4-Bedrm Backsplit With 2800 Sq.Ft. Of Living Space. Flexible Floorplan, Ideal For Extended Family. Updated Eat-In Maple Kitchen W/ Walk-Out. Formal Living & Dining Rooms. Spacious Private Office. Ground Level Family Room W/ Walkout, Bedroom, Bath & Laundry. Separate Side Entry. Three Upper Level Bedrooms Include Master W/ 4Pc Ensuite, Walk-In Closet & Walk-Up To Attic. Sprawling Lower Level W/ Huge Rec Rm, Workshop, Abundance Of Storage. 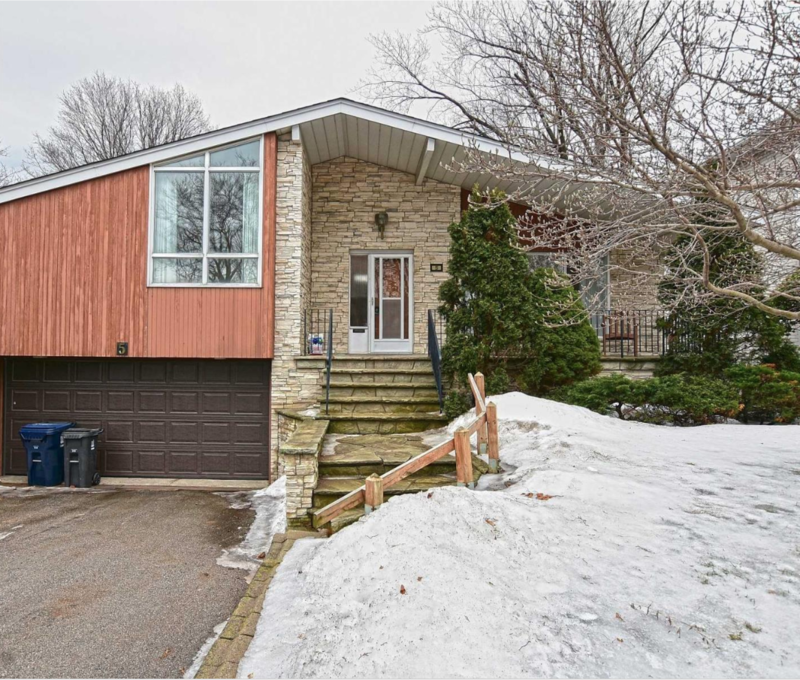 **** EXTRAS **** Located In Demand Richview School District. This Mature Neighbourhood Is Close To All Amenities, Great Schools, Parks, Transit & Highways. Minutes To Downtown & Pearson Airport. See Schedule B For List Of Inclusions. Want to learn more about 5 Sheffley Cres? I would like to learn more about 5 Sheffley Cres. June 24, 2015 Thanks to you and your terrific staff for all your help in selling my father's house. Everyone was exceptionally professional and efficient. The whole process was surprisingly painless.